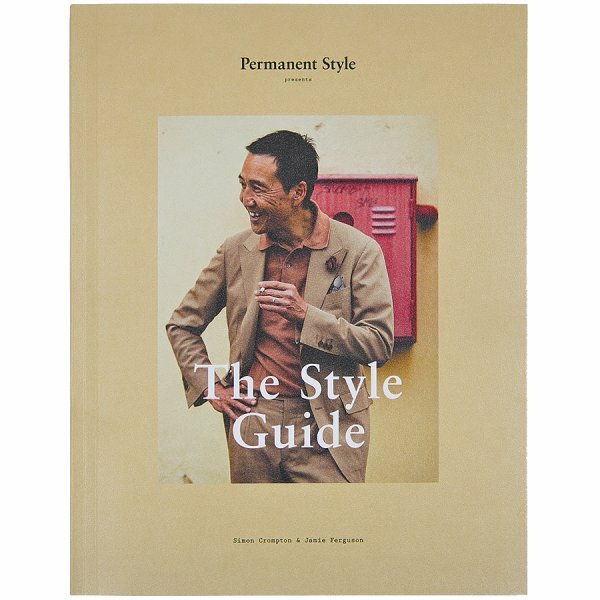 Product information "Permanent Style presents: The Style Guide"
The Style Guide by Simon Crompton and Jamie Ferguson is constructed as a series of street-style shots featuring some of the most stylish people in the menswear industry. But unlike most style books, it focuses on practical analysis of every image, picking up why the outfit works in terms of texture, colour or cut. The effect is an attractive summary of the most important style advice discussed on Permanent Style over the past decade. Related links to "Permanent Style presents: The Style Guide"